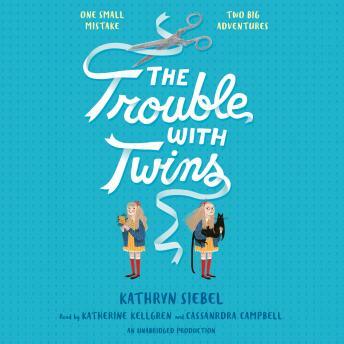 Imagine two twin sisters, Arabella and Henrietta--nearly identical yet with nothing in common. They're the best of friends . . . until one day they aren't. Plain and quiet Henrietta has a secret plan to settle the score, and she does something outrageous and she can't take it back.